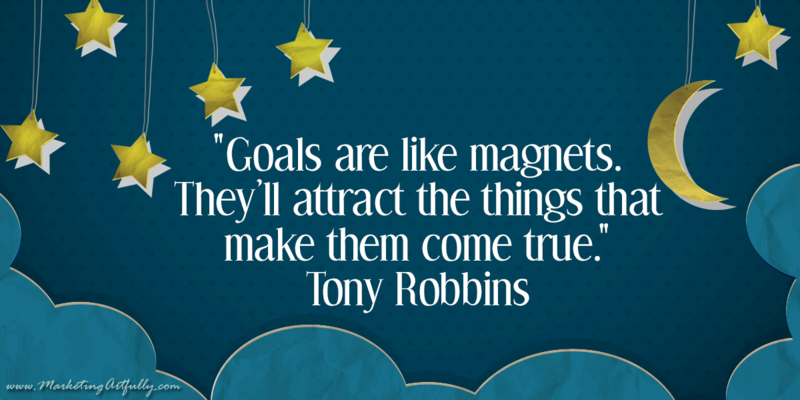 I’ve always set goals and encouraged my own children (and my students) to set goals. 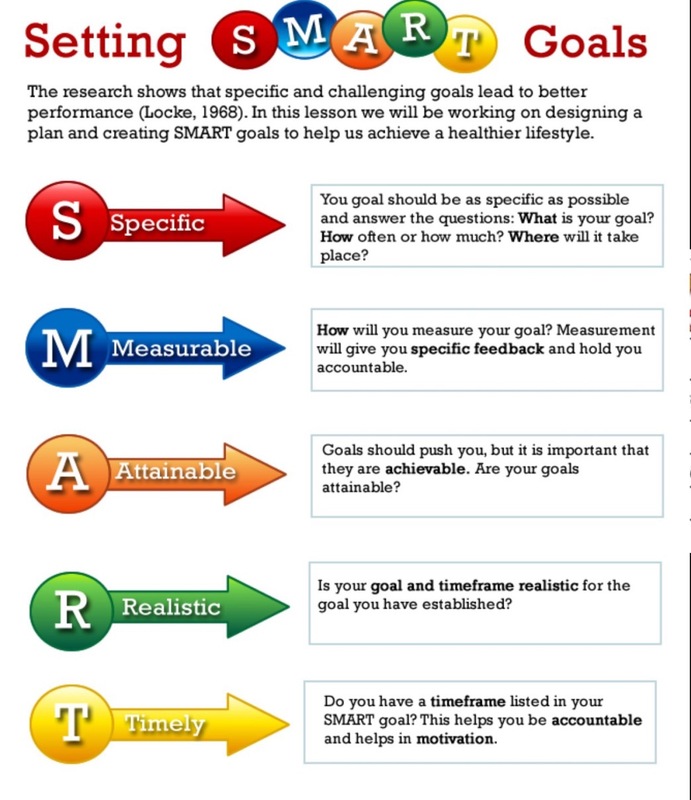 I’ve done a couple of posts on SMART goals. You can read them here and here. When you set a goal, write it down. Then it’s real. 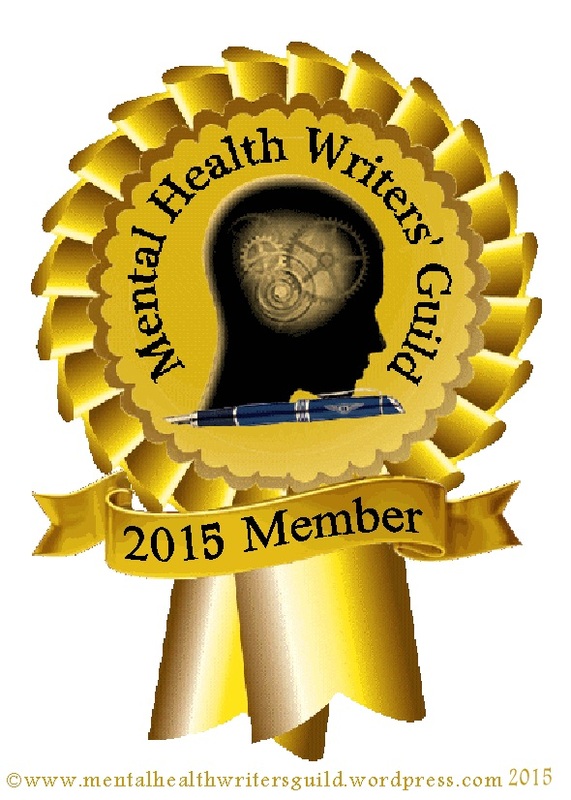 Use the SMART Goal method and watch it happen. It really is like a magnet. Thanks! I love setting goals! You’re welcome. I hope you set some good ones. Oh Monday, this made me feel better about looking forward to the work week. Great! Have a good week! I had this conversation with a friend last night. Set goals, small ones at first, easily attainable, and grow from there. thanks…I never set goals I have always been fly by the seat of your pants kinda gal. but with my weight loss journey I have been setting realistic goals and been knocking them out of the park….thanks for the great post, it helps me know I am on the right path….